In Episode 49, Buke talks with Matt Harvey of Gruesome and Exhumed. This is followed by News, New Releases, What We Are Listening To, Classic Albums, Vinyl Purchases and Deep Tracks. 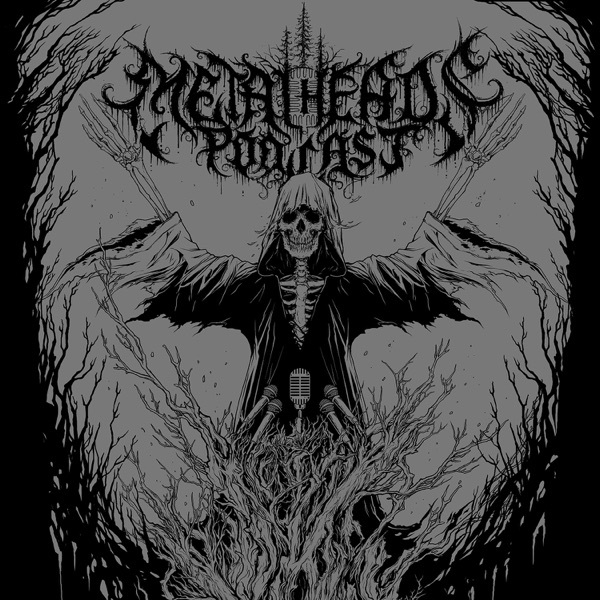 The Top 5 for this episode is Most Anticipated Bands at Maryland Deathfest. Tribute is also paid to the late Nick Menza. "Metal Rain" used by permission of Men Without Armies.